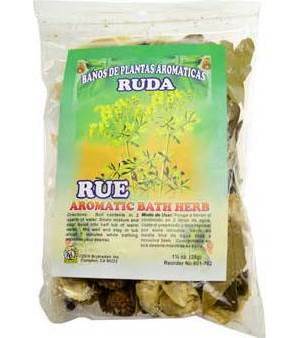 A 1 1/4 oz packet of herb mix for ritual baths and washing. This mix may also be used in all the ways you would use an herb or herb mix during ritual or spell work. This packet has been blended specifically with the intention of drawing the influences Rue brings with it.